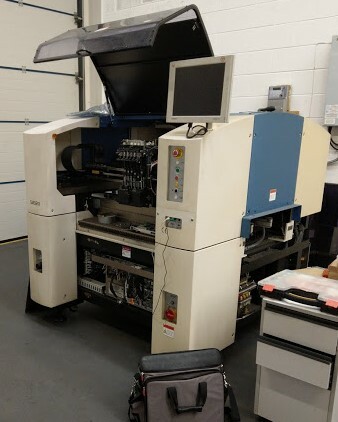 Beginning Overhaul and conversion of Samsung SM451 Odd Form And Flexible SMT Pick and Place Machine. 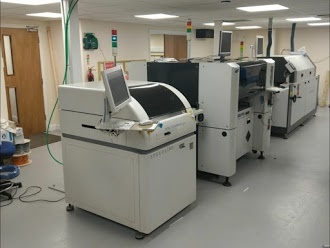 High specification machine, an alternative to NEW. 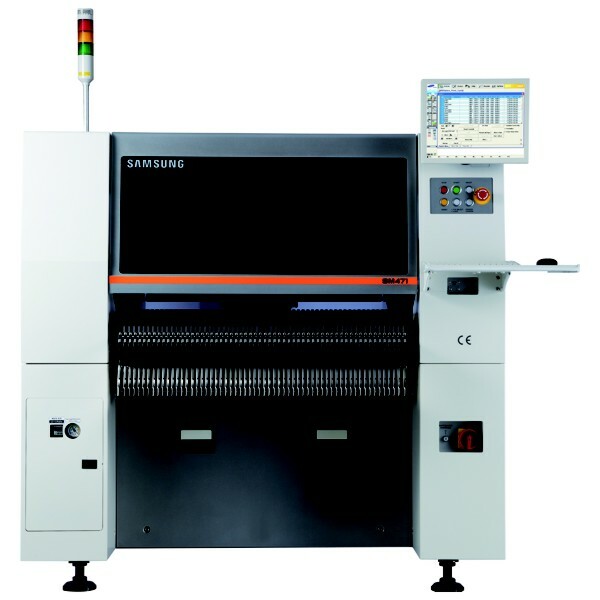 78'000cph Chipshooter ordered to increase line speed from 40'000 to 118'000cph. HANWHA SM481L installed at LED Lighting manufacturer, handling PCBs up to 1500mm at an optimum speed of 40'000cph. 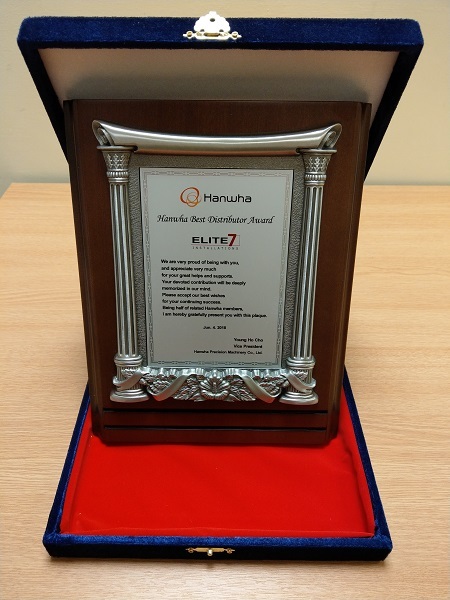 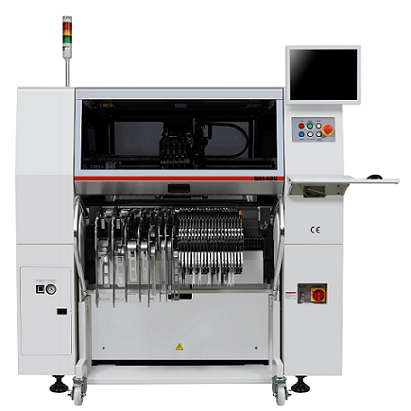 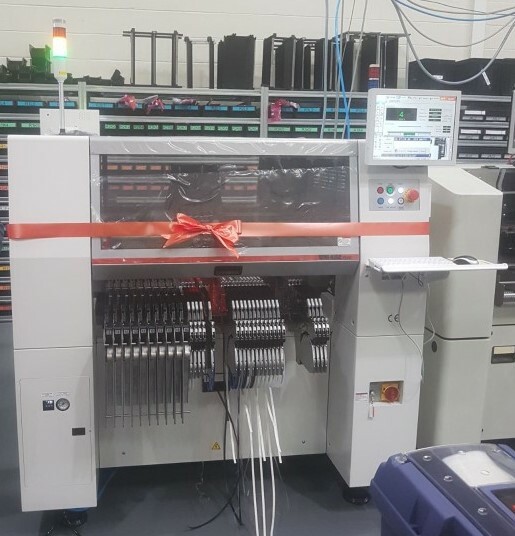 HANWHA SM485 Pick and Place Machine was selected as the most capable machine to pickup flat pins and place them through holes. 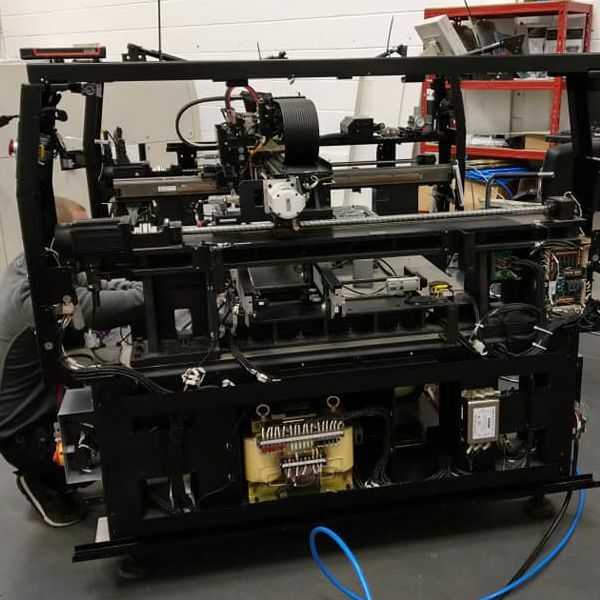 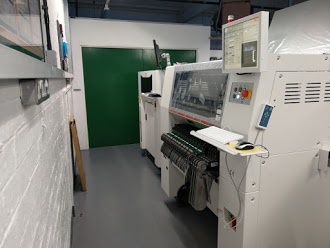 HANWHA SM482 PLUS Flexible Pick and Place Machine installed, replacing 22 year old Quad. 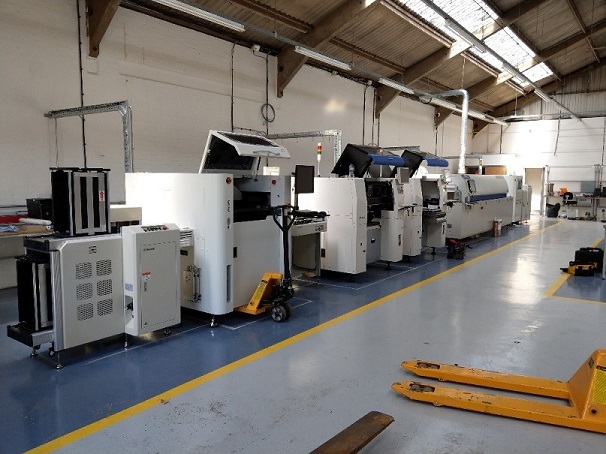 Read our article about buying used pick and place machines, pitfalls and reasons to consider our systems.